Plot twist! 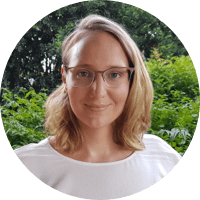 Which areas are thriving in Australia's cooling market in 2019 and how are they doing it? It’s splashed across all the headlines: Australia’s property values are declining as the market cools. Don’t panic, stay calm. It may all be a bit of a generalisation. As a matter of fact, many of our capitals are still experiencing positive gains and our regional markets are performing well with persistent price growth. So what exactly is dragging down the nation? Let’s take a look at the current property climate across Australia and examine the reasons why the market is cooling and the implications of this. Importantly, let’s find out which cities and regions are thriving in the property downturn and are quickly becoming hotspots for investment in 2019. With Sydney and Melbourne representing two-thirds of the nation’s property market, they invariably have a large impact on how the rest of the country is looking and an influence on the overall market. "As both cities are cooling and prices have been falling at the fastest rate in six years. There has been a knock-on effect on Australia’s housing market as a whole, with national dwelling values down 2.3 per cent over the December quarter - the largest quarter on quarter decline since 2008." In Sydney, prices have dropped 11.1 per cent below their peak and Melbourne has had a 7.2 per cent decline. According to the CoreLogic Hedonic Home Value Index, annual national dwelling values have decreased by 4.8 per cent in the December quarter 2018. The current apartment oversupply in Sydney is a contributing factor to the cool change. There are now more apartments than there is demand, creating a saturated market. A slowdown in foreign investment due to Australian lenders tightening up on lending to foreign buyers, combined with rising local stamp duties, and restrictions on capital outflows from China are increasing the chill. Banks have been continuing to tighten their lending criteria, making it harder for investors and home buyers to purchase property. It may be shoring up the financial system, but it can come at the risk of larger price falls. Sydney and Melbourne will continue to see the biggest drops. The higher end of the market is falling the most at 1.1 per cent and this has been masking price gains for the cheaper properties. On the bright side, as value continues to decline, there is more opportunity for first home buyers to step onto the property ladder. Regional areas are continuing to outperform our capitals despite some flattening beginning to occur in places. There are still pockets of value within the bigger cities due to infrastructure developments, like new railway stations, shopping centres or hospitals, and major capital cities like Brisbane and Canberra are faring well against the slowdown with steady gains each quarter. 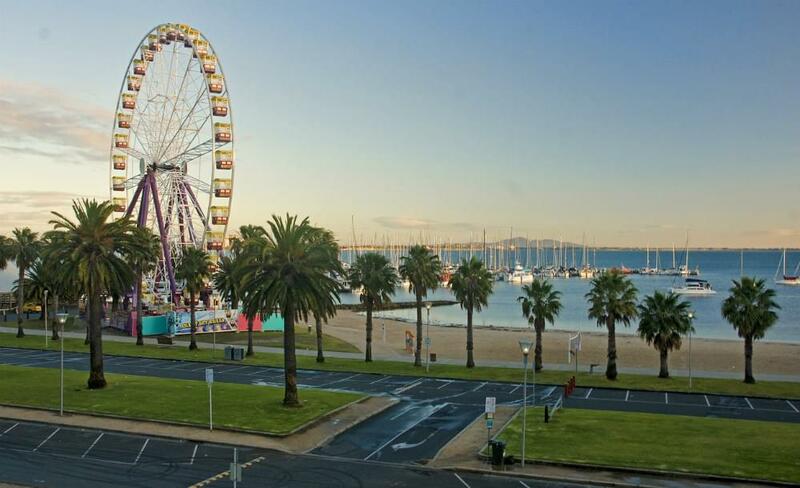 Tasmania is flourishing with an overall 12 month price growth of 8.7 per cent for the state. 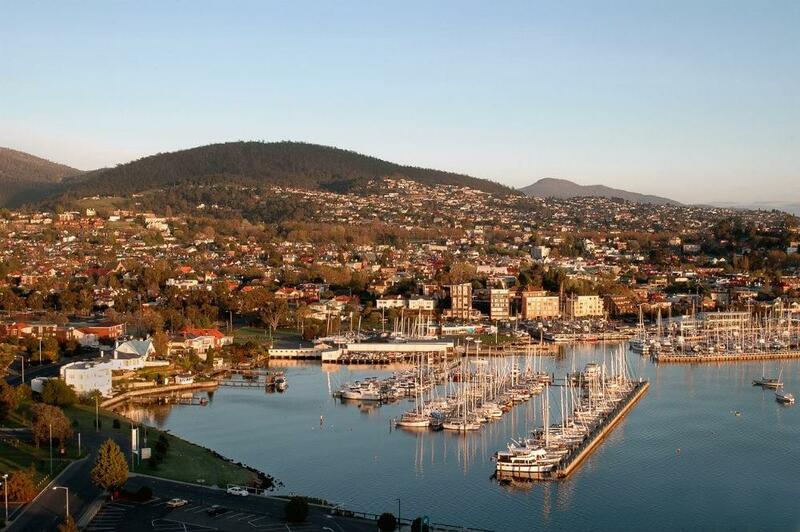 Hobart continues to outshine all other Australian capital cities but experts predict the capital may be about to reach its peak and growth could flatten in 2019. Launceston and Devonport are gaining a lot of attention too, with Launceston following in the footsteps of Hobart. It’s a great time to invest in these regional cities as they haven’t peaked. In Melbourne, growth areas exist on the fringe of the city where first home buyers are inundating the market. These hotspots are thriving due to a lack of affordable housing around the CBD which is subsequently driving up prices, as well as new infrastructure developments. "Substantial growth over the past 12 months is being experienced with some suburbs gaining well into the double digits." As the Melbourne market cools, Regional Victoria is heating up with 47 property growth spots, doubling since the same period two years ago. Ballarat prices are up 8.44 per cent while Geelong has seen a 15.8 per cent rise in the year. Many suburbs in Greater Geelong are also experiencing bustling median price growth in the past 12 months, including Newcomb (up 33.2%), Norlane (up 29.4%) and Corio (up 27.2%). Read more: What suburbs are booming and cooling in VIC - 2018? Newcastle has been one of the top performing regional cities within Australia, seeing house price growth well into the double digits. Some suburbs are even exceeding 20 per cent gains. With a more affordable and leisurely lifestyle to offer than Sydney, the region is quickly gaining in popularity. This growth is having a ripple effect onto the surrounding areas, like the Hunter Region. 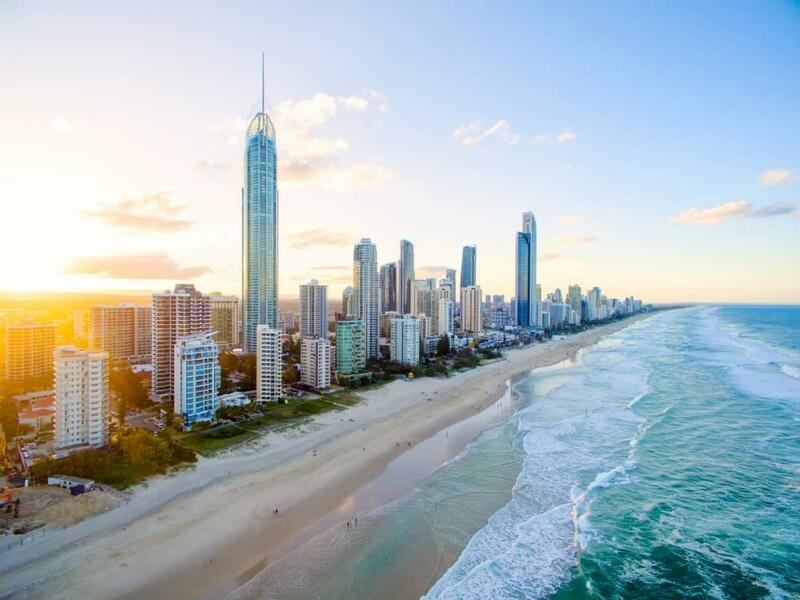 Bypassing Brisbane, many migrating north from Sydney are plunging into the cooler property waters of the Gold Coast and the Sunshine Coast. With the perfect coastal lifestyle on offer and a stronger property market, they are ripe for the picking and both are averaging gains of about 6 per cent. Read more: What suburbs are booming and cooling in QLD - 2018? Analysts have warned that the “worst is yet to come” with predictions that housing prices will plummet further as demand lulls. 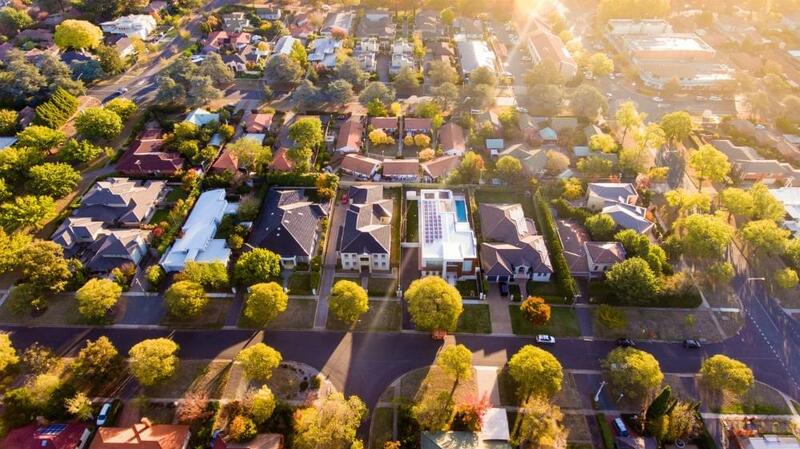 Some are saying values could drop by as much as 10 per cent from their peak to trough in Sydney and Melbourne by the time the market regains surer footing in 2019. With cautious buyers and tighter lending, the property slowdown will likely continue with lower or negative growth for the rest of the year. 2019 should look brighter as long as APRA and ASIC don’t tighten regulations on lenders further. Is Brisbane the next property hotspot? Current state of property: in a cooling market, where should you buy?